Find it in every moment that you can. 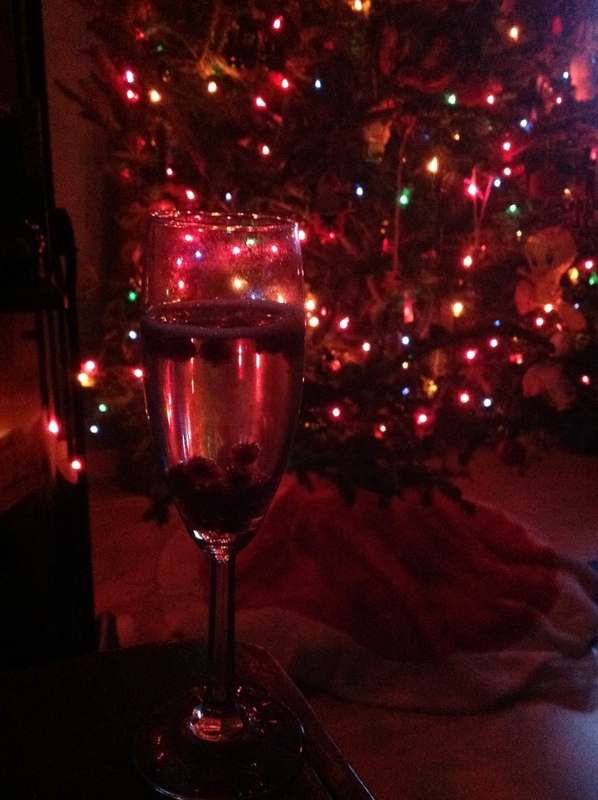 Pomegranate arils in Prosecco. A lost glove on the pavement. An intentional smile at your bus driver. This I hope for in 2013. A personal promise to myself to be accepting, forgiving, patient. To know and to listen. To put my energy towards the things that matter most. Whether it’s making lentil stew or helping with homework. Or taking time to be quiet. Sending you love and hope for filling your heart with light and abundance this year and always. Rock it, Morie! Here’s to a year of brilliant self-care! You’re welcome! Looking forward to seeing you on Epiphany! Thank you for reading, Liz! And for the loving wishes!